Splash your way through our 25m heated swimming pool (1.5m depth) and kiddies pool (with a small slide) or relax and unwind in our sauna, jacuzzi and steam room. Have you tried The Eliminator obstacle course?! Guaranteed hours of fun for all ages! Available for birthday parties and private bookings for groups of 10 or more people. Users must be able to swim or wear arm bands as the course finishes in the deep end. Gymworld brings you a spacious, air-conditioned fitness centre, for all of your fitness needs, with a wide variety of cardiovascular equipment such as cross trainers, treadmills, rowing machines, steppers, and bicycles and strength training equipment such as multi-station machines, kettlebells, TRX straps, barbells, and dumbbells. 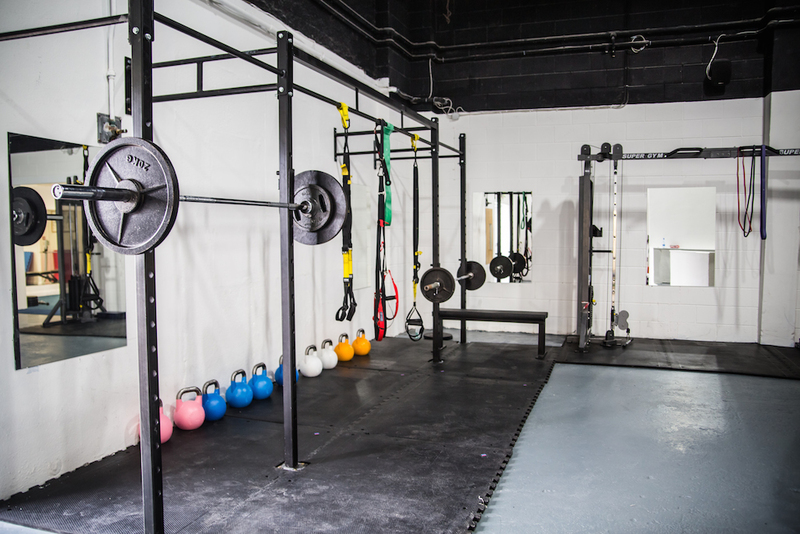 Run by gym manager, Paul Dunne of LifeFit, and expert fitness instructors, we offer free initial supervised training sessions, nutrition advice, and training programs tailored to your targets, be it weight loss, improved fitness or sports performance. Call us for a free trial today and check out our range of fitness classes here. Open seven days a week, we have everything you need for swimmers through to souvenirs and all year round gifts from Lahinch. We also sell gift vouchers for all areas of the facility so you can give a gift for any occasion. Towards the front of our building one can also find Randaddys serving tea, coffee, and tasty food prepared fresh daily. Randaddys cafe is open at 10am with a breakfast menu being served until 12 noon, offering a wide range of breakfast options including eggs benedict, waffles, oatmeal and pastries. From 12 noon the lunch menu offers a selection of sandwiches made on freshly baked homemade bread, homemade pasta dishes and delicious large salads and soups. Dinner is served in the evenings from 6pm until closing time at 10pm offering you a fine dining experience without having to pay high prices. The dinner menu includes all of the lunchtime goodies and extends to offer a wide range of homemade pizza’s, fish and meat dishes. An exciting menu is also available for parties and meetings. To find more information about catering please check out their website. One of our latest additions to Seaworld Leisure Centre is Nature’s Link Treatments and Products, Linda Clancy’s brand new range of holistic therapies and homemade aromatherapy products. Linda offers aromatherapy massage, sports injury massage, reflexology and aromatherapy facials from her brand new treatment suite upstairs in our Activity Centre. Her handmade aromatherapy products, from lip balms and face masks to body moisture bars and bath salts, are available for purchase and make for an original gift. Opening hours: Every Thursday, Friday and Saturday from 10am to 6pm, out of hours appointments available on request. To make an appointment please phone 086 1064903.